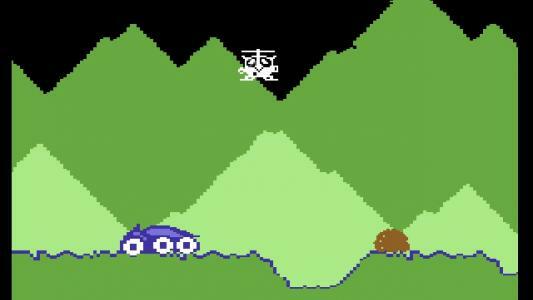 Moon Buggy is a clone of the classic Atari game Moon Patrol. 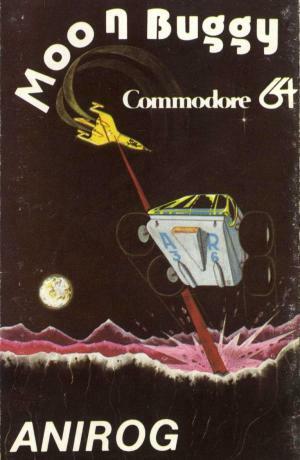 The player is the moon base commander, out on patrol in the ATMB (All Terrain Moon Buggy). 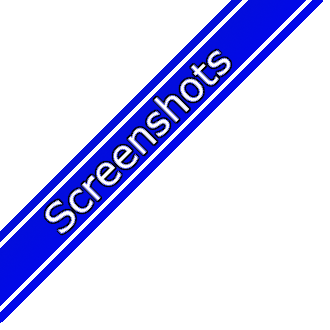 Al alien attack has penetrated the base's outer defences and its the players job to see that this incursion is stopped. The game features flying saucers that drop bombs, craters that must be jumped, boulders that must be blasted, incoming missiles, tanks and land mines. 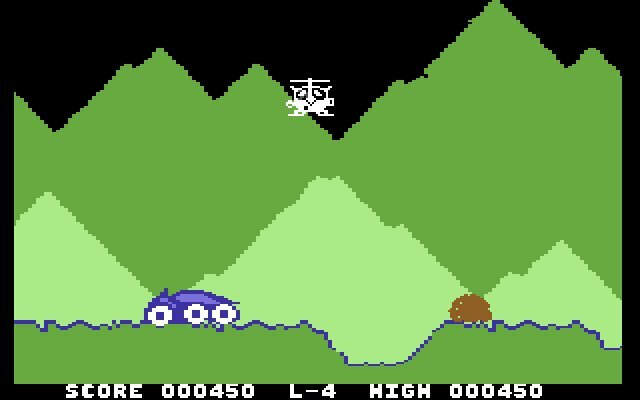 The buggy tracks left to right across the screen, it can accelerate, decelerate, fire missiles and jump but it cannot go backwards. Points are scored for enemies destroyed and distance travelled. The game records the top five scores for the gaming session.